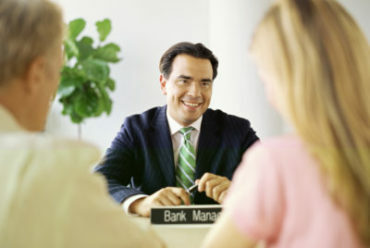 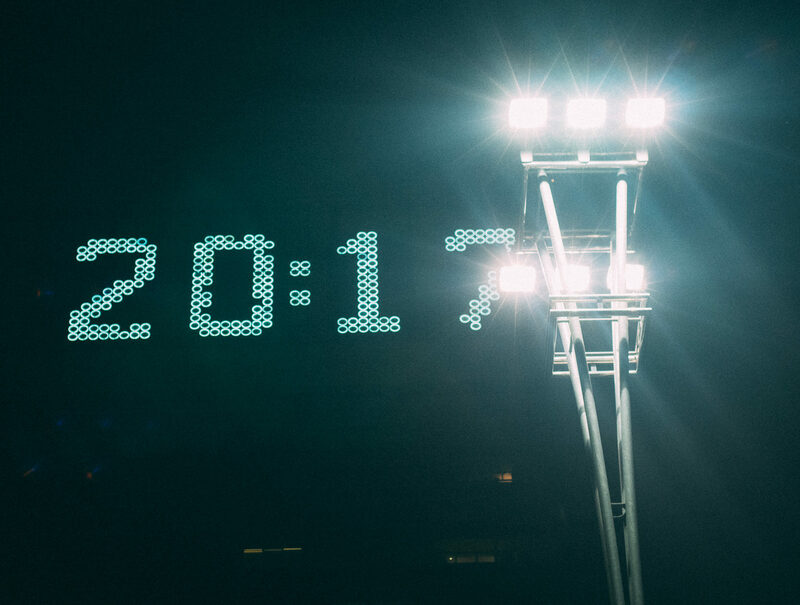 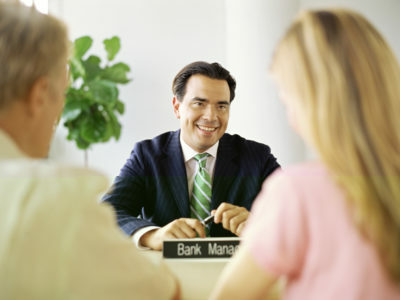 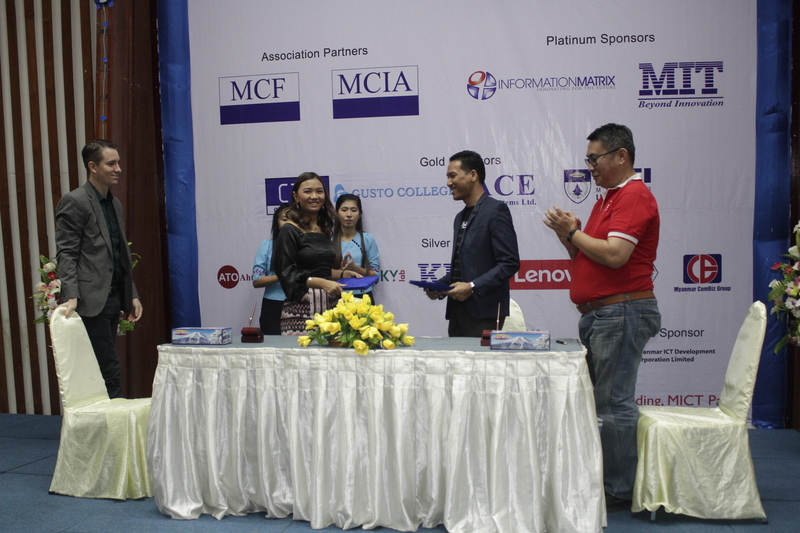 We are incredibly proud to announce the occurrence of two MoU signings last weekend! 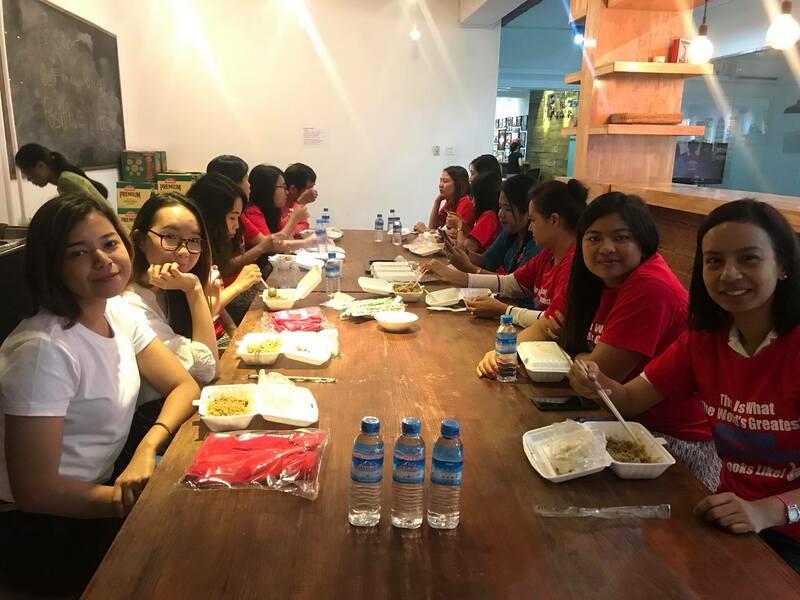 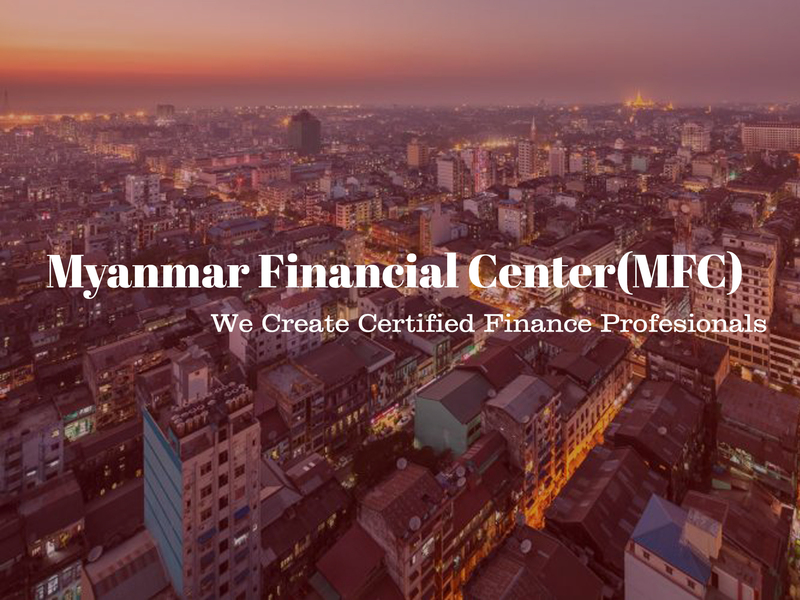 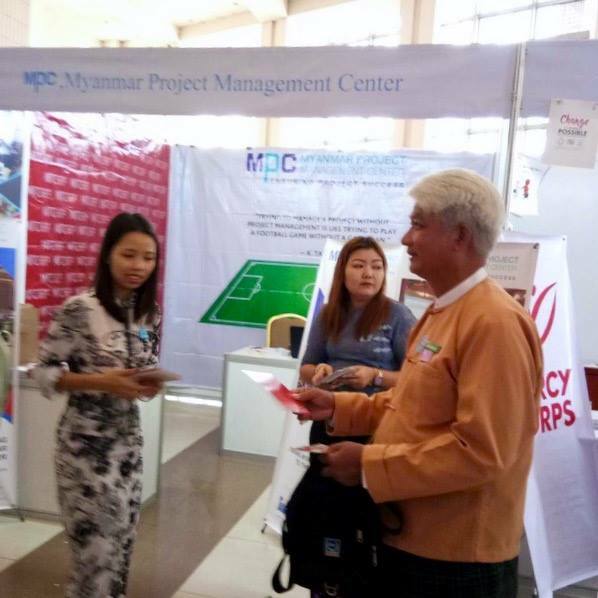 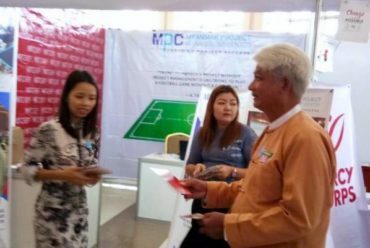 First we were honored to visit with Myanmar Construction Entrepreneurs Association (MCEA), who arranged the signing ceremony in their headquarters. 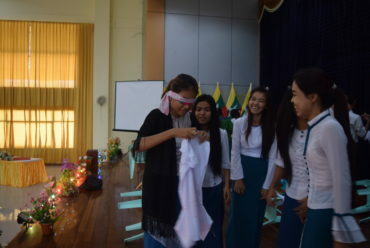 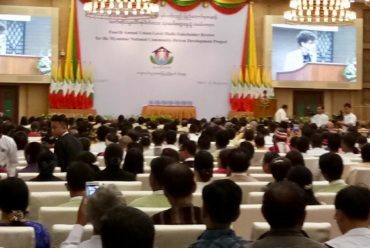 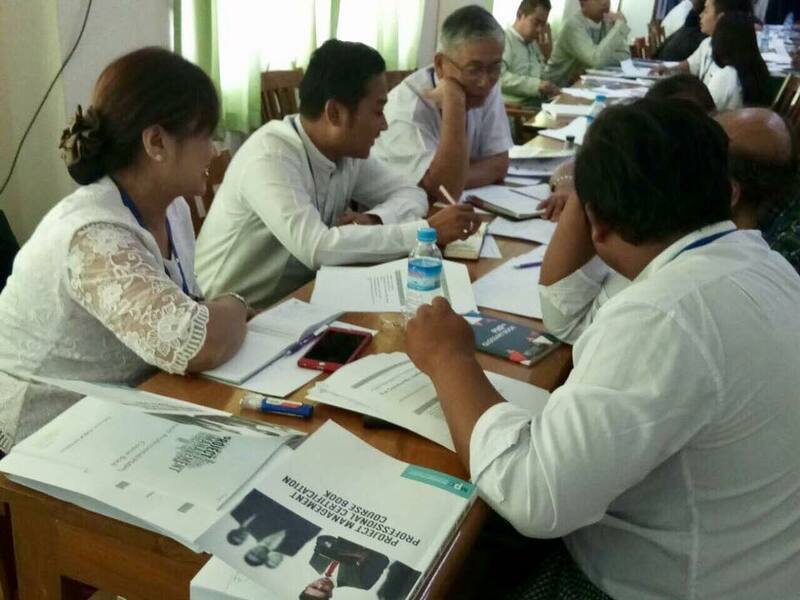 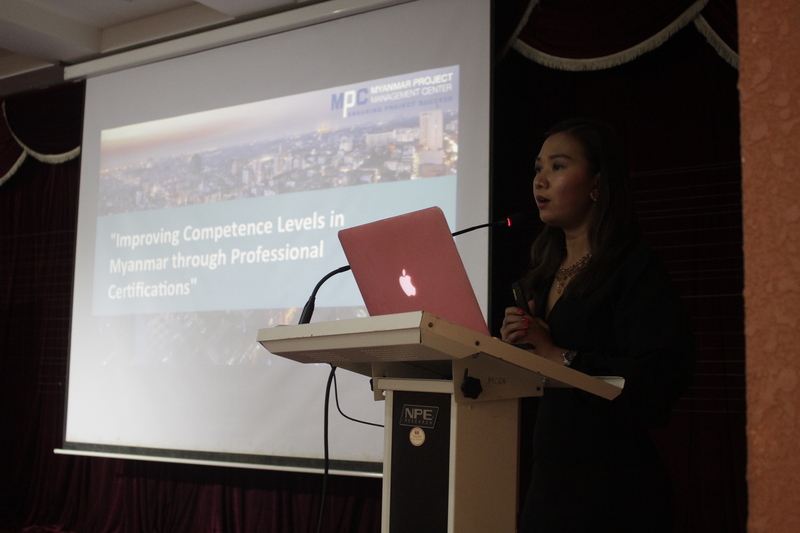 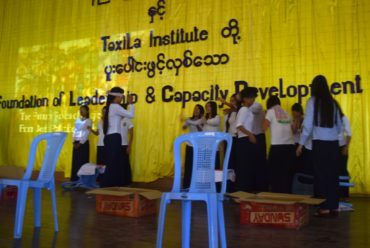 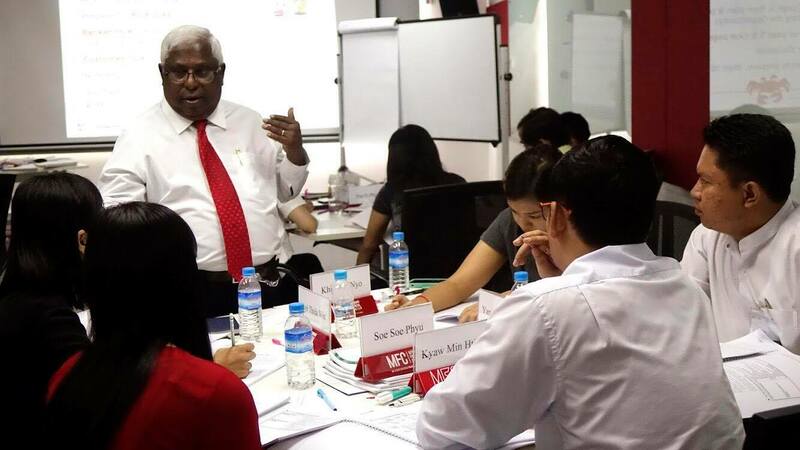 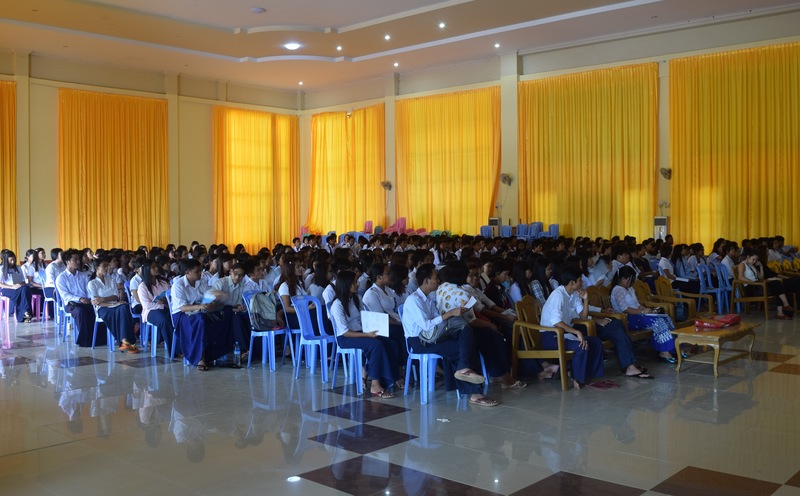 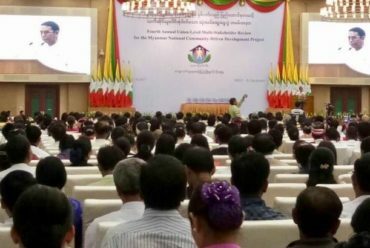 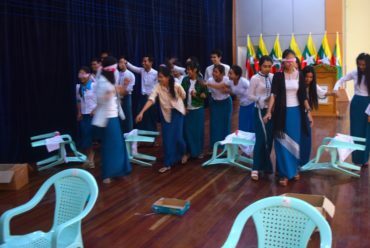 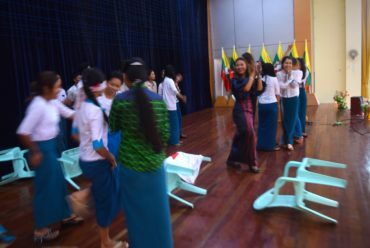 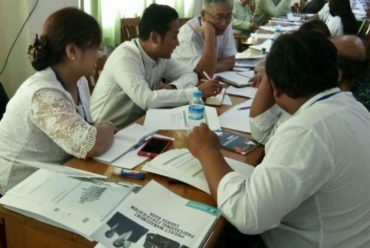 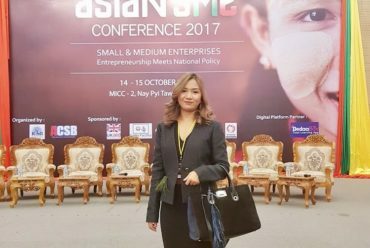 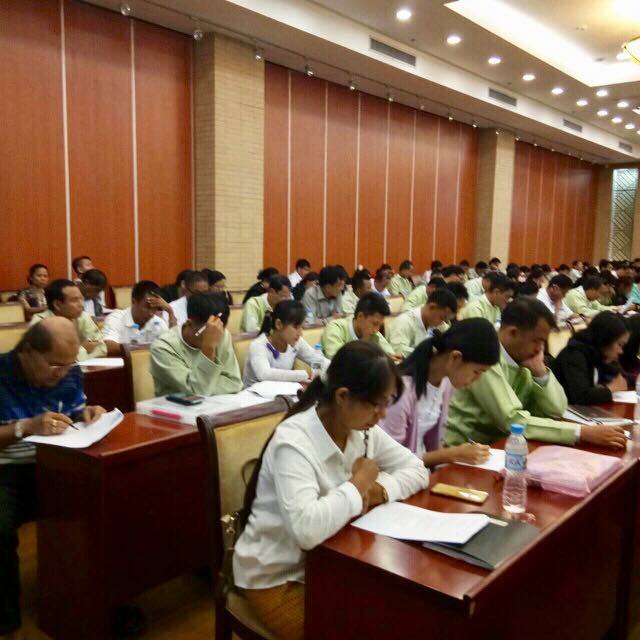 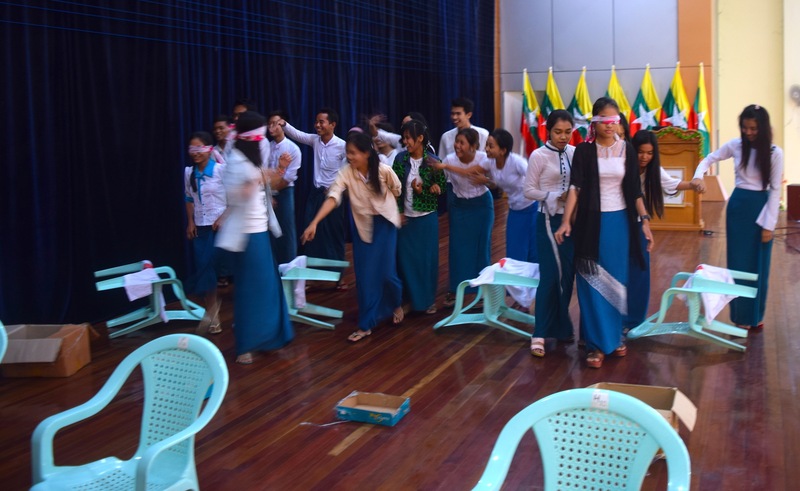 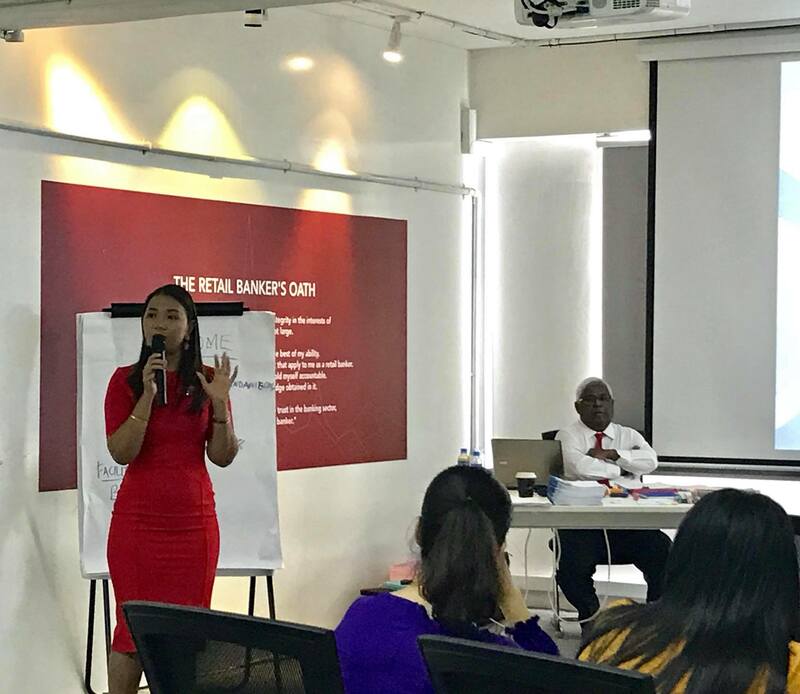 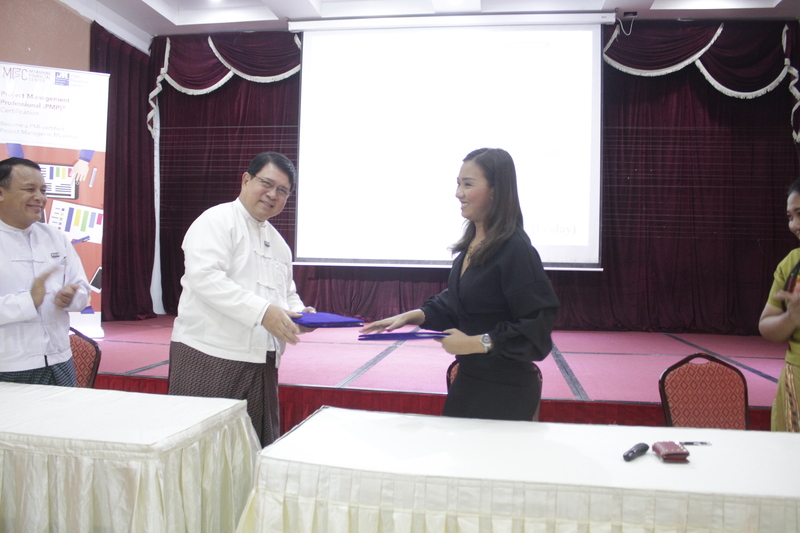 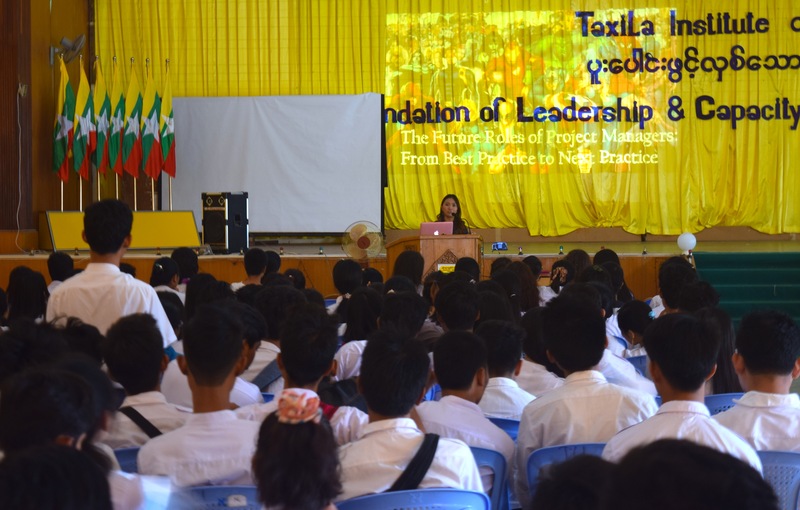 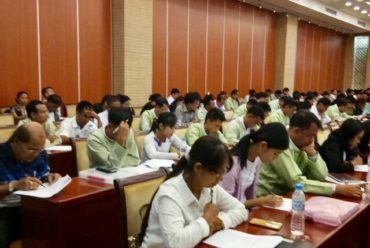 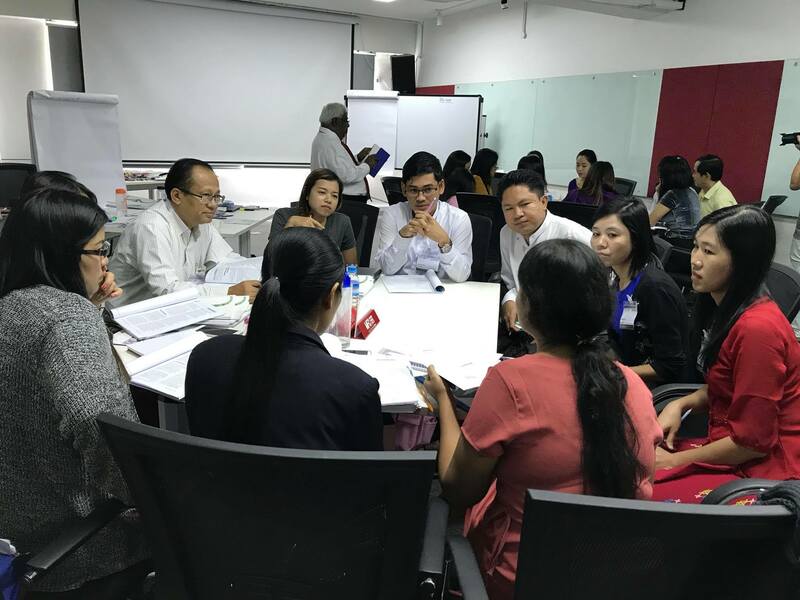 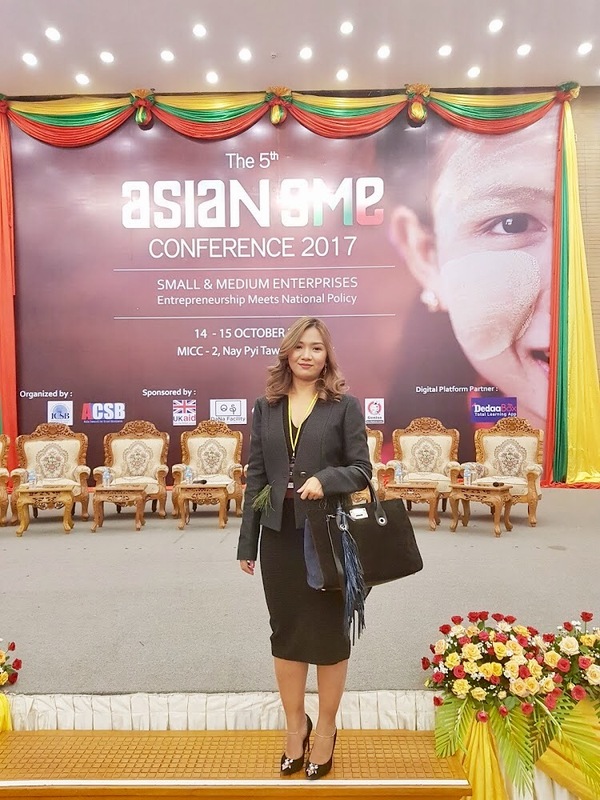 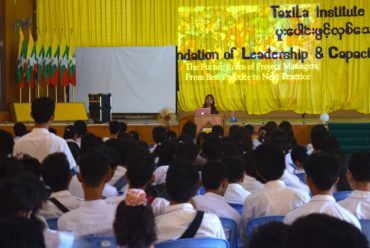 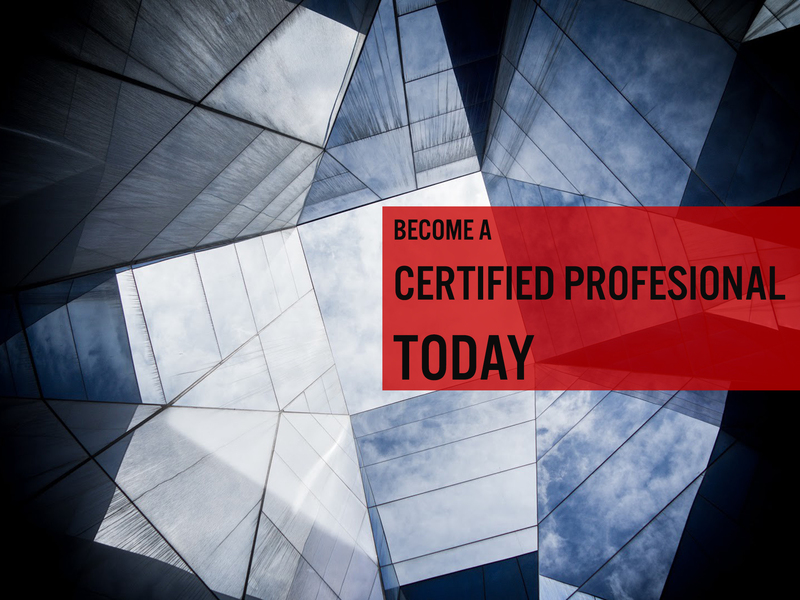 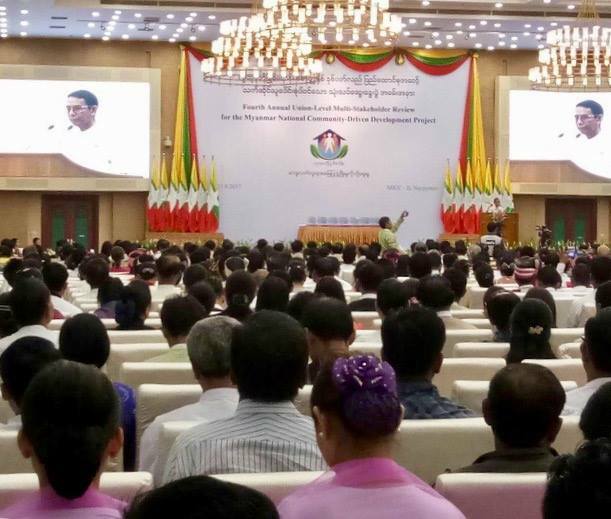 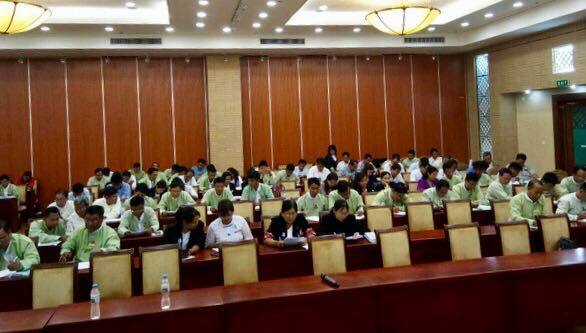 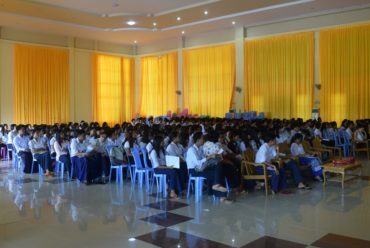 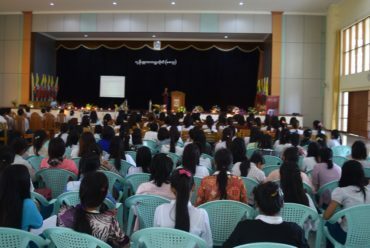 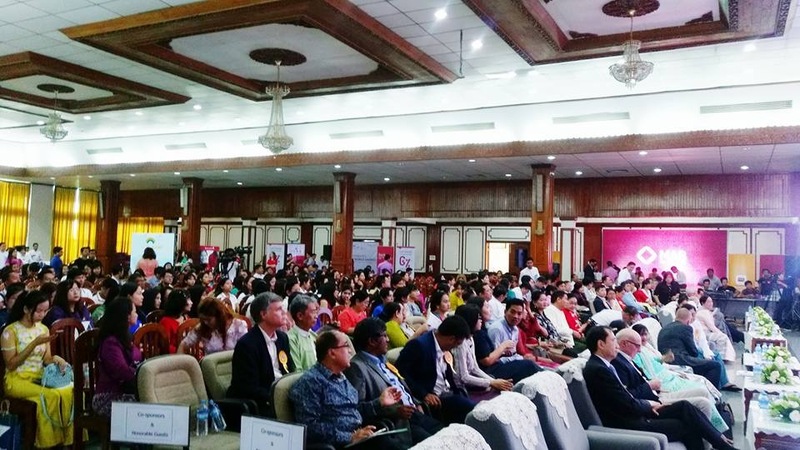 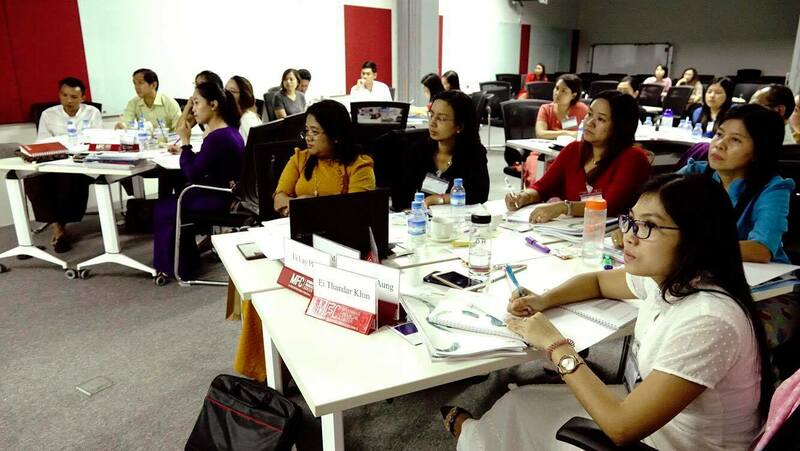 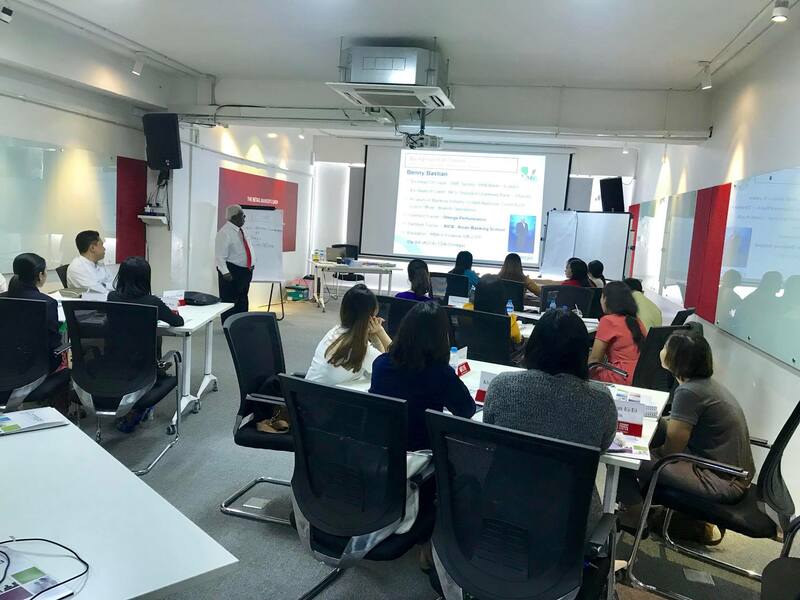 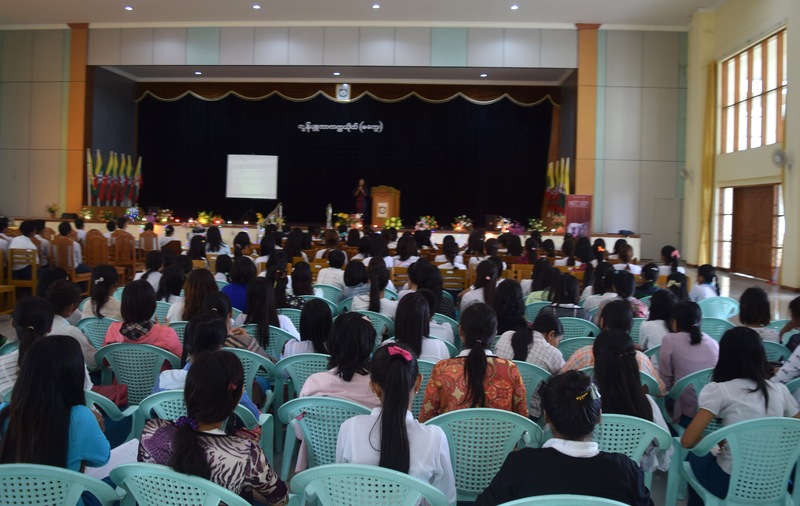 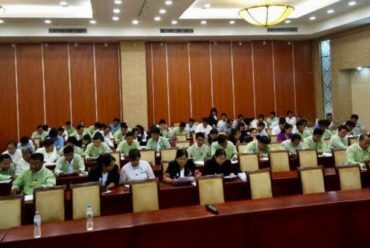 The ceremony was followed by a seminar for “Improving Competence Levels in Myanmar through Professional Certifications”, held by Pyit Thiri Thaw, Founder and Managing Director, MPC. 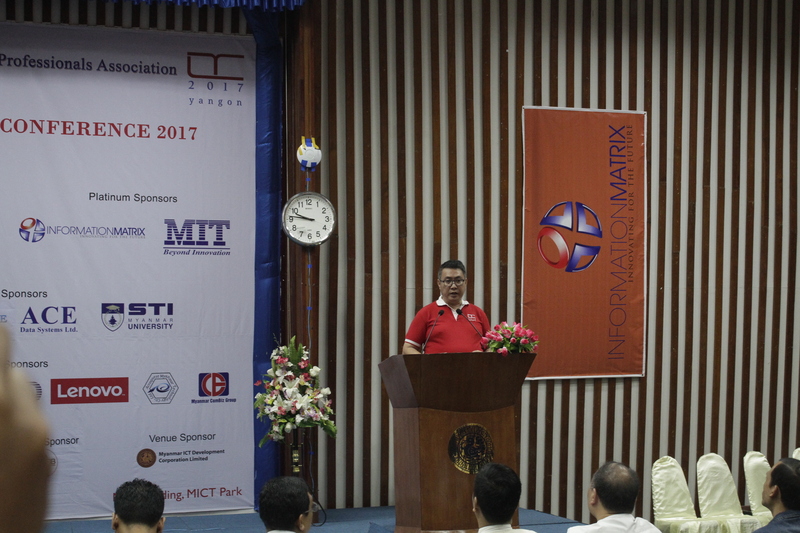 We would like to express our gratitude to U Kyaw Paing, Vice President, MCEA for signing and honoring us with an opening speech. 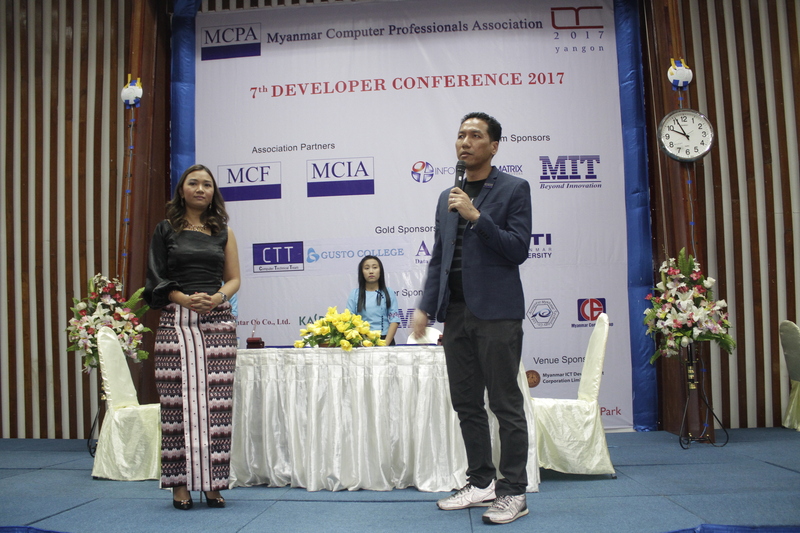 And to the witnesses: U Aye Lin, Joint Secretary, MCEA and Ma Win Pa Pa Myo Myint, Marketing Manager, MPC. 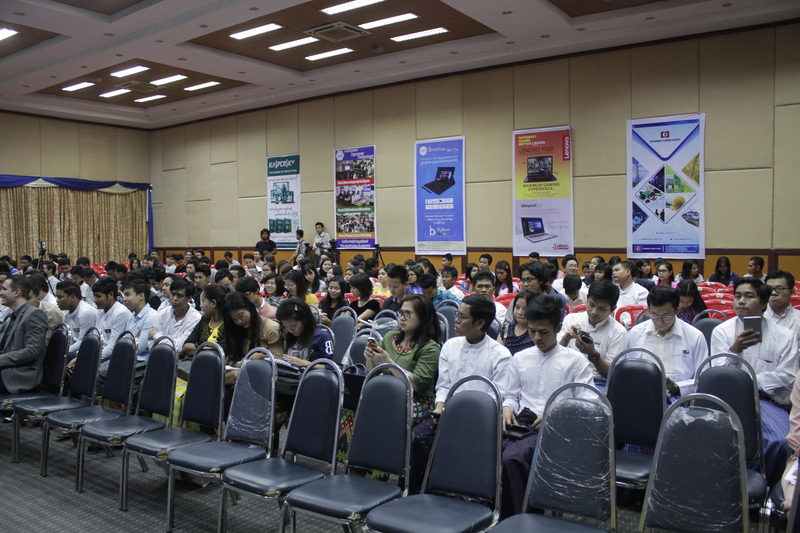 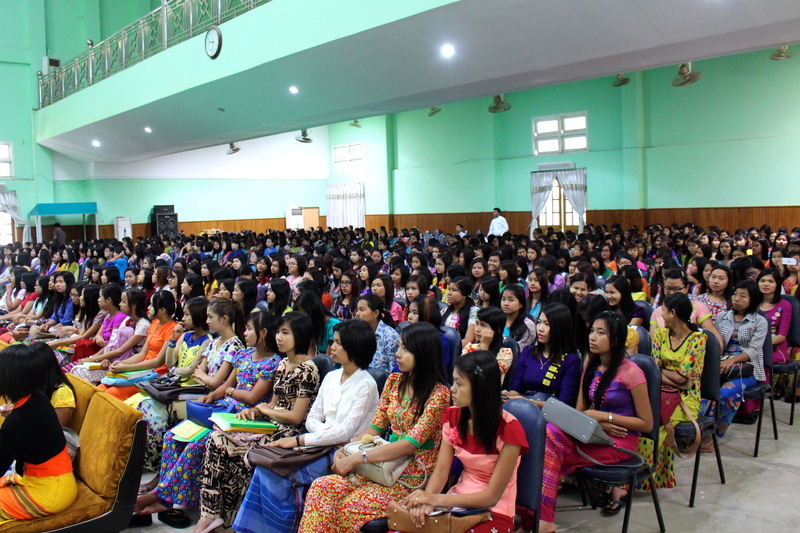 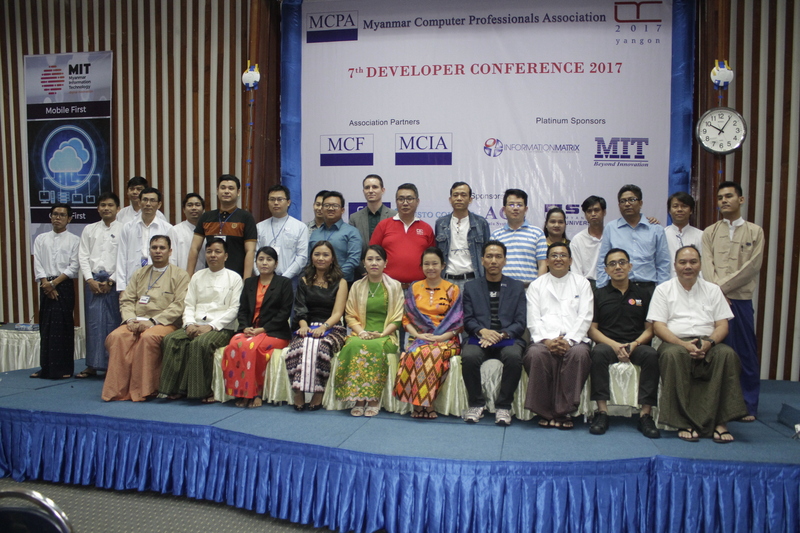 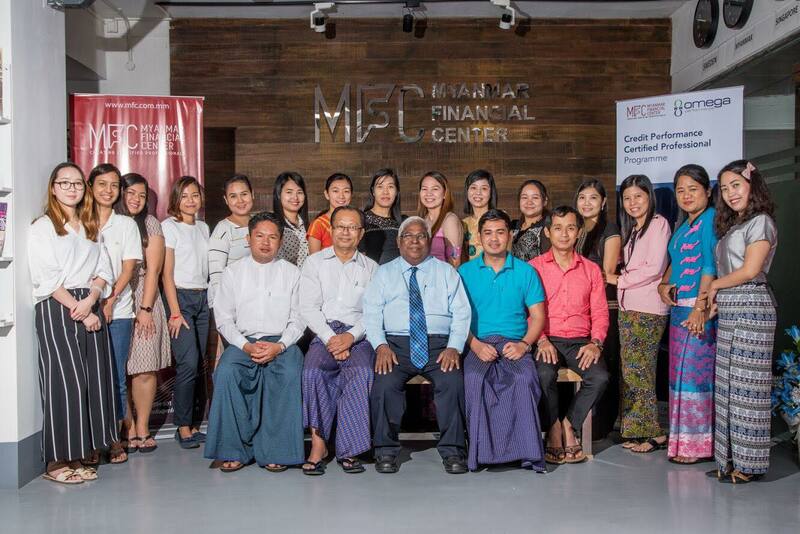 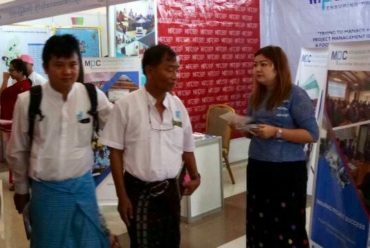 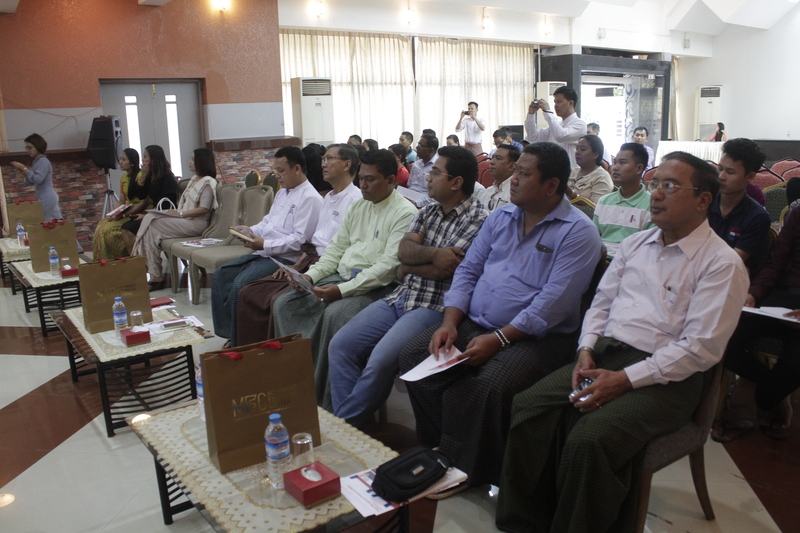 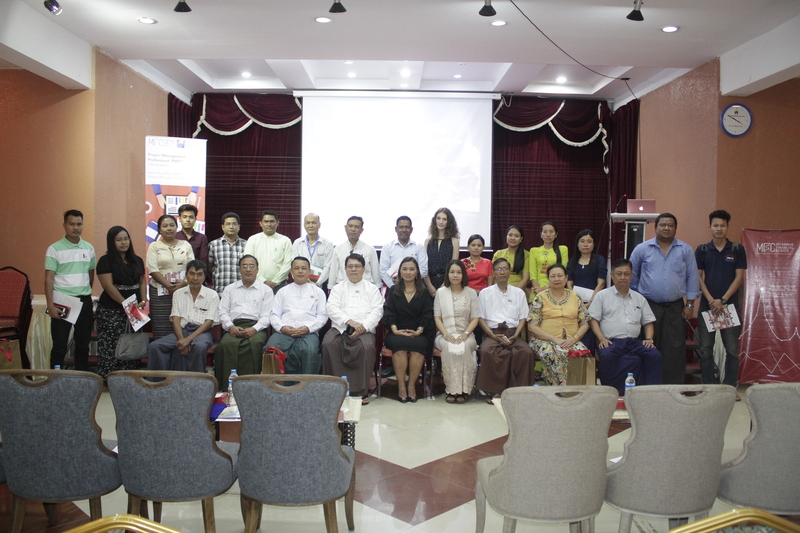 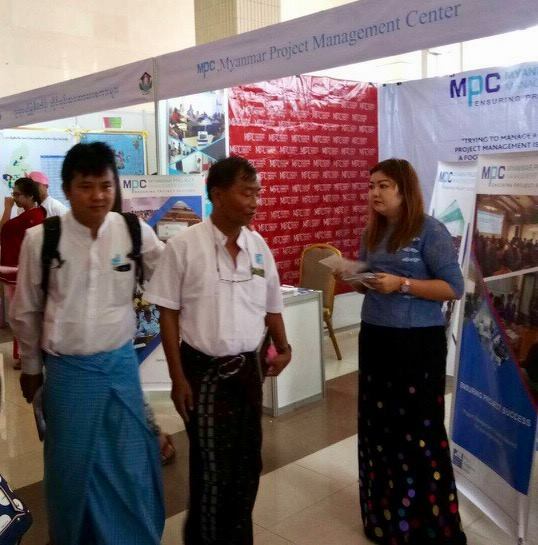 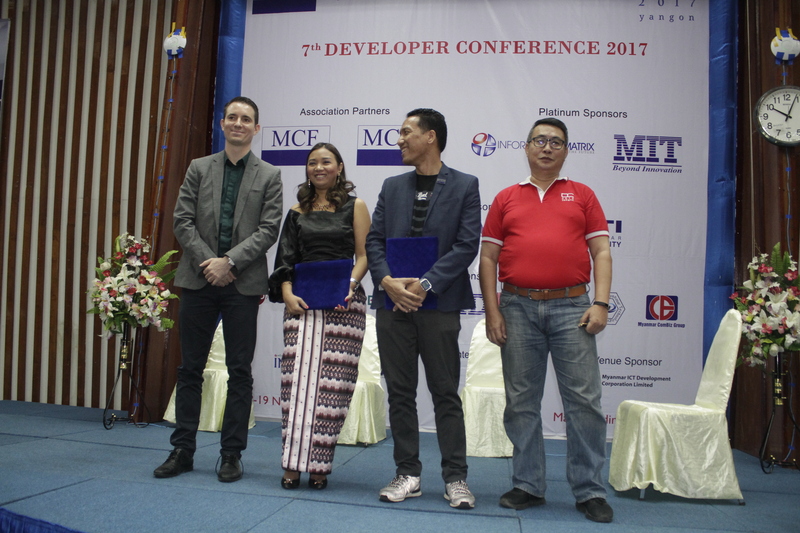 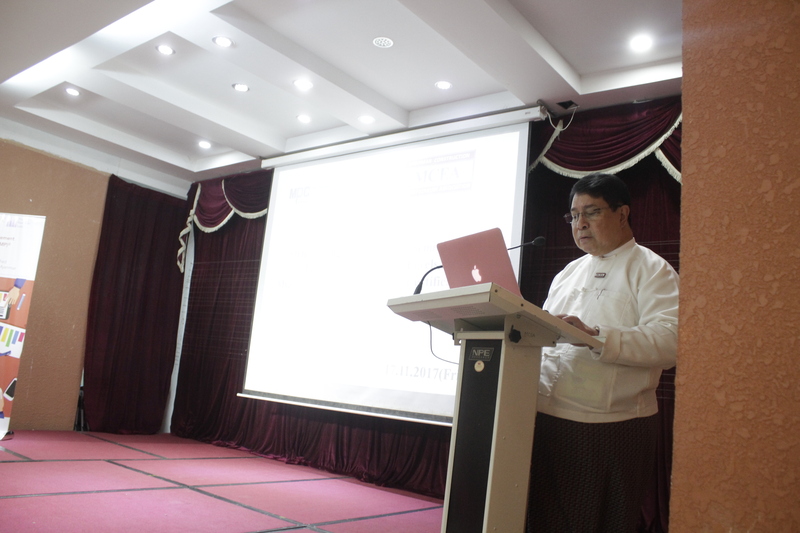 The next day, an MoU signing with Myanmar Computer Professionals Association (MCPA) took place at the MICT Park. 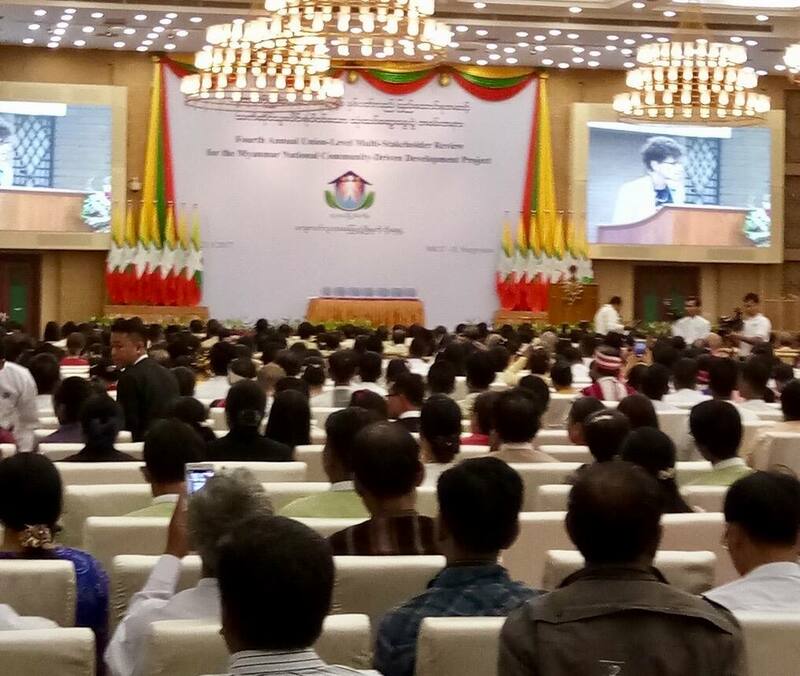 An impressive ceremony we would like to send a huge thanks to the MCPA Team for arranging. 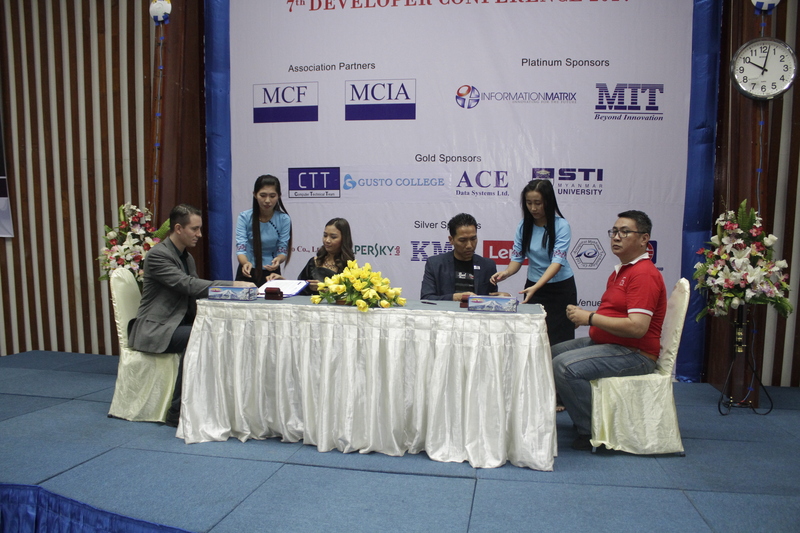 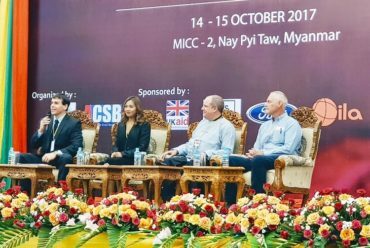 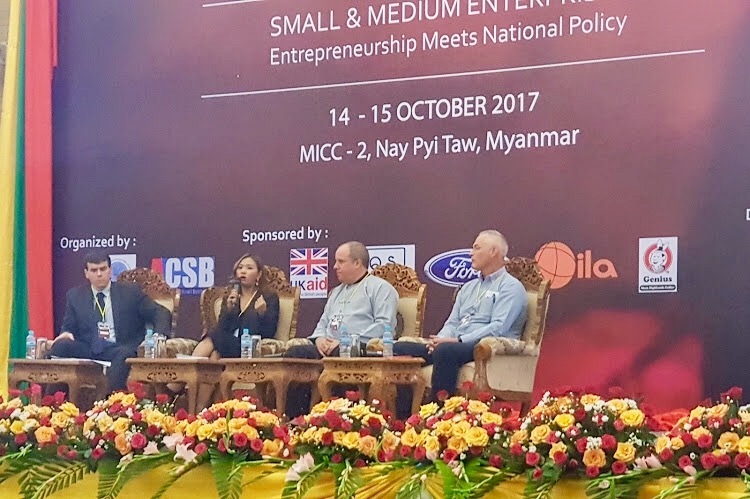 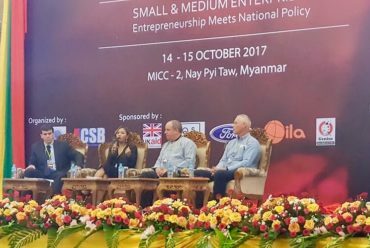 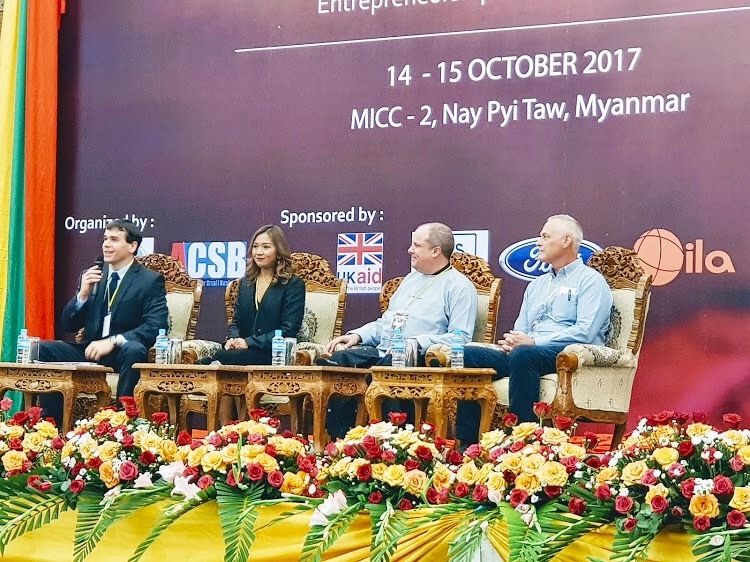 And finally, all our thanks to U Thung Su Nyein, President, MCPA, for your participation and inspiring words, as well as U Tun Khaing, Vice President, MCPA and Andreas Sigurdsson, Founder, Lychee Ventures, who witnessed the signing. 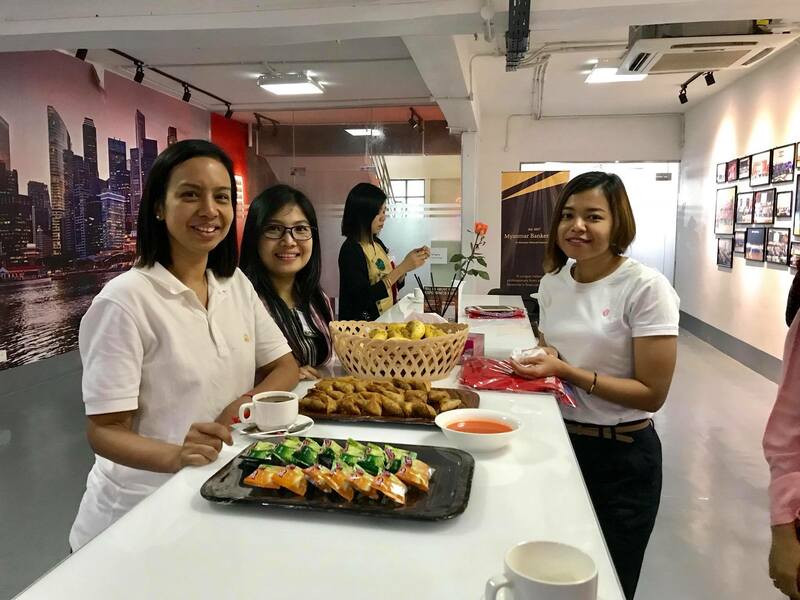 An incredible way to start November!